What does it take to impart good knowledge to students? This was the question my husband answered in his observation report when he visited a secondary school. He’s finishing up a degree in secondary education and been doing all sorts of reports about learners and their responses to the present educational strategies being implemented these days. He learned that forums and open discussions helped a lot in encouraging interaction among students and in motivating them to participate more and express their views. For him it’s quite interesting knowing all of these and experiencing it on his own. Teachers should really have a good strategy in inviting intellectual interaction among his students because it will serve as a way of developing their analytical minds, reasoning skills and the ability to evaluate things. They should be prepared with common core lesson plans that will include instructional methods on increasing student participation in class recitations and and question-asking conversations like scaffolded questions, opinion-based questions, perspective questions, problem solving and evaluative questions. Doing all these they can communicate better as they learn to express their ideas, listen to others and strengthen their learning perspectives. Mentoring Minds can help educators to come up with good strategies and other things that will enhance capabilities in classroom conversations. 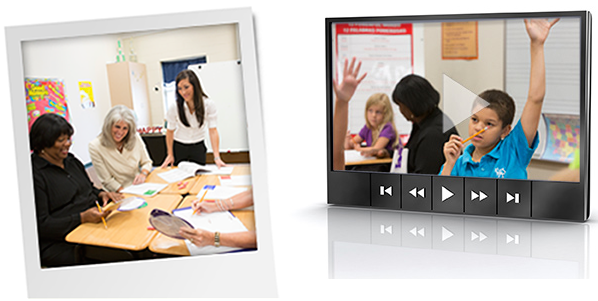 They offer online motivation video about common core standards resources to help on finding the perfect supplemental material. The site will be a perfect resource site for all your mentoring needs.